Fourteen months ago, Fox debuted New Girl as a star vehicle for the considerable, if occasionally adorkable, charms of Zooey Deschanel. Now in its second season, the sitcom has evolved into one of the best shows on television largely thanks to the comedic firepower of its emerging ensemble. 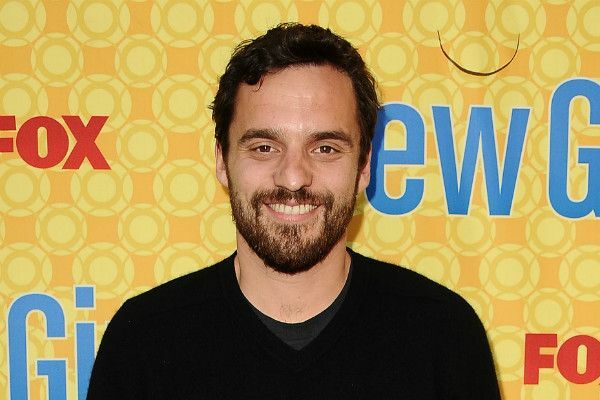 Much of the credit for this transformation goes to Jake Johnson, who plays Nick, a struggling bartender/zombie novelist whose preternaturally old-man crankiness clicks beautifully with Deschanel’s Etsy-fied whimsy. Johnson’s role was originally written as the quiet straight guy; New Girl took flight once its producers realized the good things that can happen when Johnson — a Chicago native with a welcome dash of Belushi bile — starts yelling. Just before the holidays — and hours before he made his nerve-wracked debut on the David Letterman show — Johnson joined me in a Manhattan studio to talk about how performing is a “nightmare,” the time he had to shout racial slurs in front of Larry David, and how being a fan of the Chicago Cubs is like finding your fiancée in bed with five dudes. There were no jinxes, no billy goats, and precious little yelling: This was one of the most fun interviews I’ve ever done. Practice your Dennis Farina impressions and give it a listen.